Straddle the line between work and play with the Hyalite. 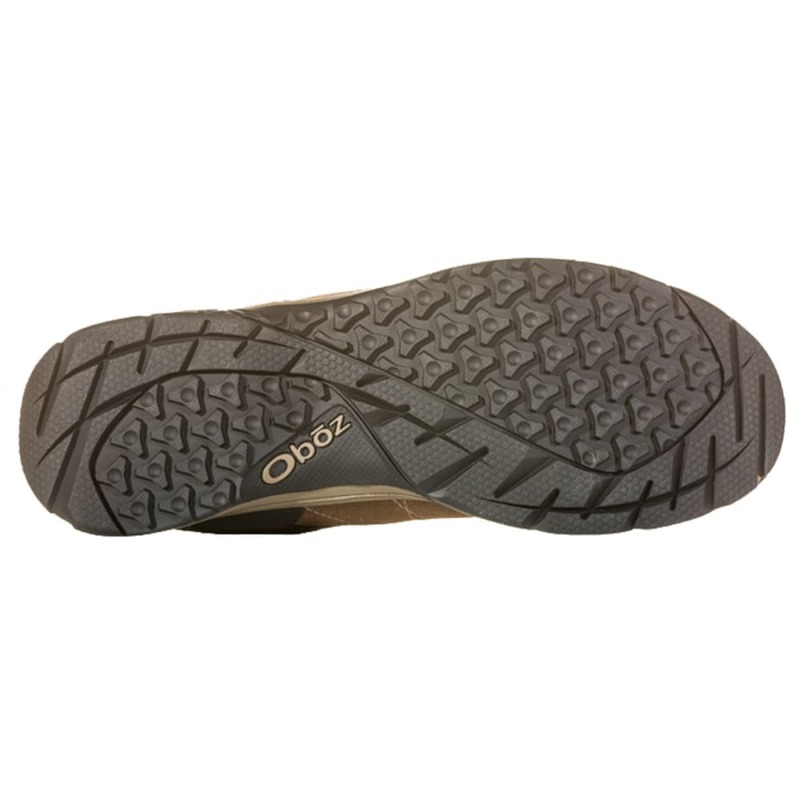 A multi-purpose midsole is made up of single-density EVA for balanced cushioning and a more firm perimeter EVA for added stability with an extra layer of PU for superior levels of rebound and cushioning. 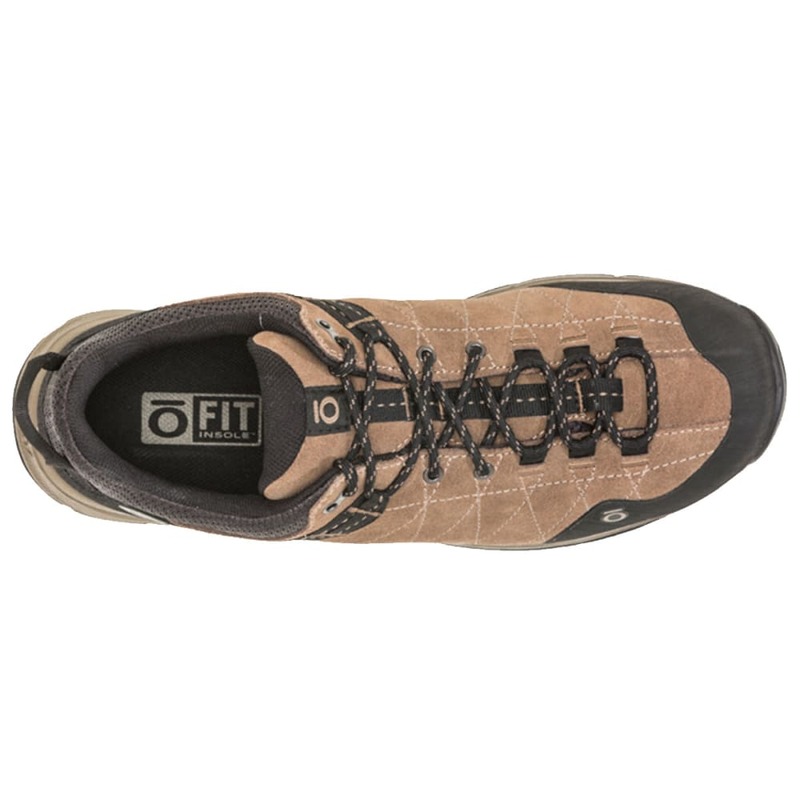 It's topped off with a stylish, sewn-leather upper that provides both water resistance and good looks, because life doesn’t end when the trail does. And, you need a shoe that can keep up. 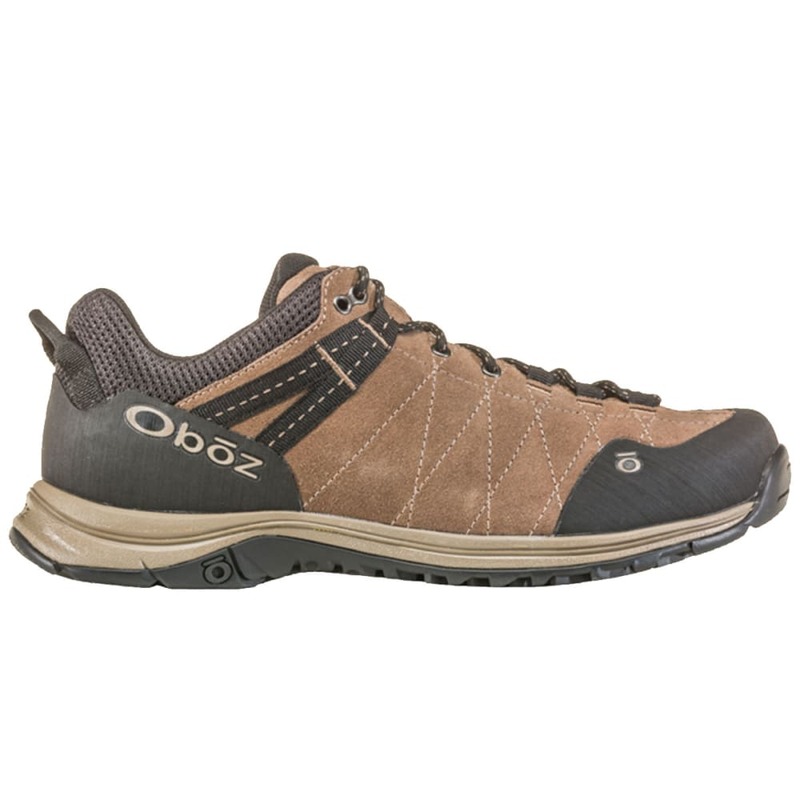 The Bozeman outsole delivers functional benefits that adapt to both single track and the sidewalk. 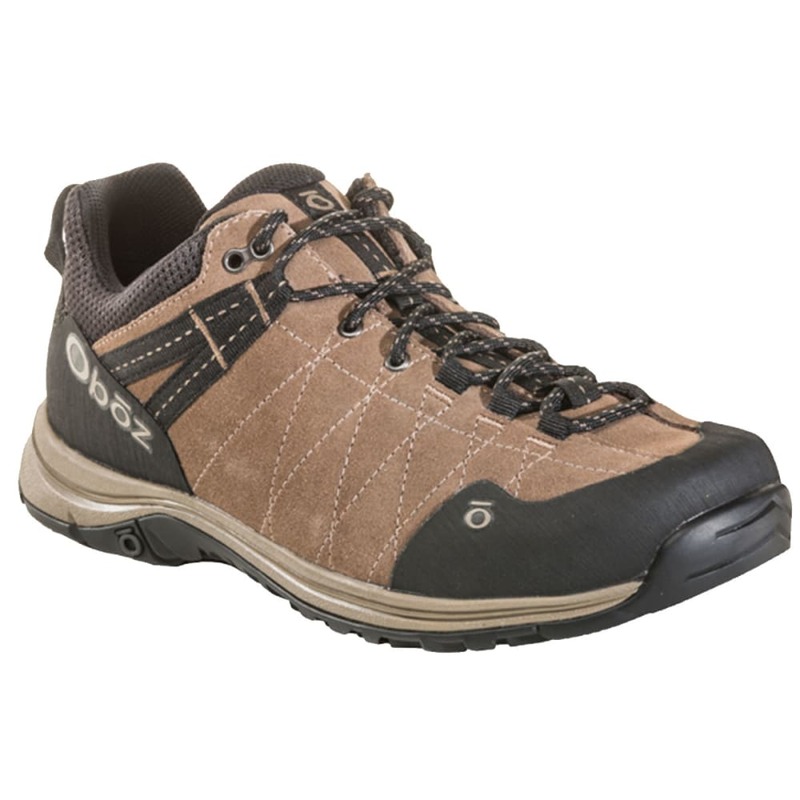 Its edge around the toe, flatter lugs, and high-density EVA on the heel deliver support and durability and stand up to daily outdoor pursuits with a thinner middle to reduce bulk and heft for all-day comfort. Avg. Weight (pair): 14.9 oz.